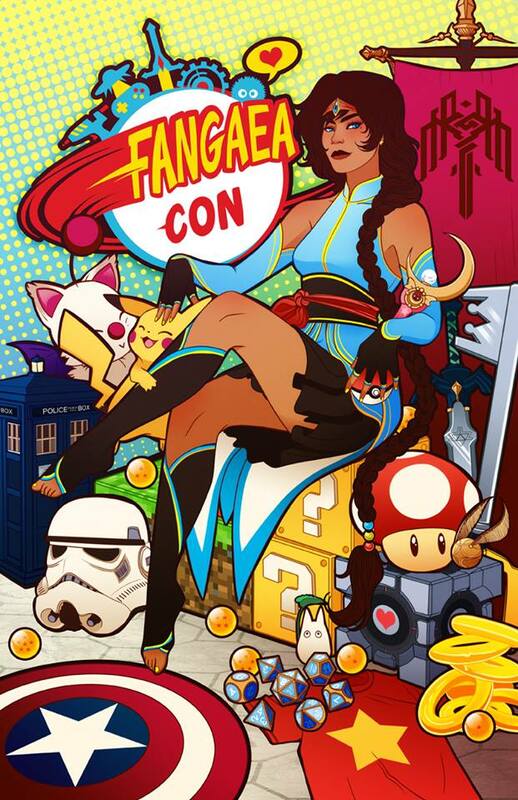 Fangaea is Where Fandoms Join Forces for Fun and it is happening at the Scottish Rite Event Center! Get your nerd or geek on with us for our second annual, two-day, Pop Culture and Fandom Convention on September 14 and 15, 2019 in San Diego! We have lots of exciting activities, panels, social events, performances, and so much more! Our programming schedule and entertainment line-up are coming along and will offer something for everyone – young or old, geek or nerd, male or female – don’t miss this mesmerizing mecca of mania and madness! Like our facebook page and keep coming back for more updates!! !